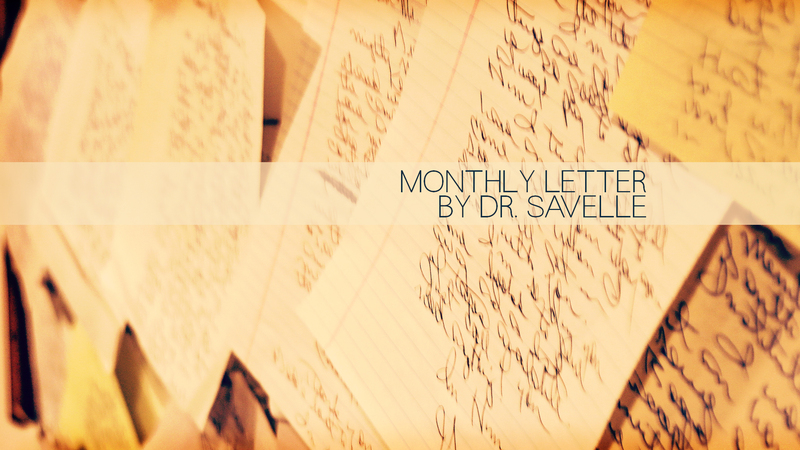 Each month Dr. Savelle writes a timely message of hope and faith for his partners and friends of this ministry. 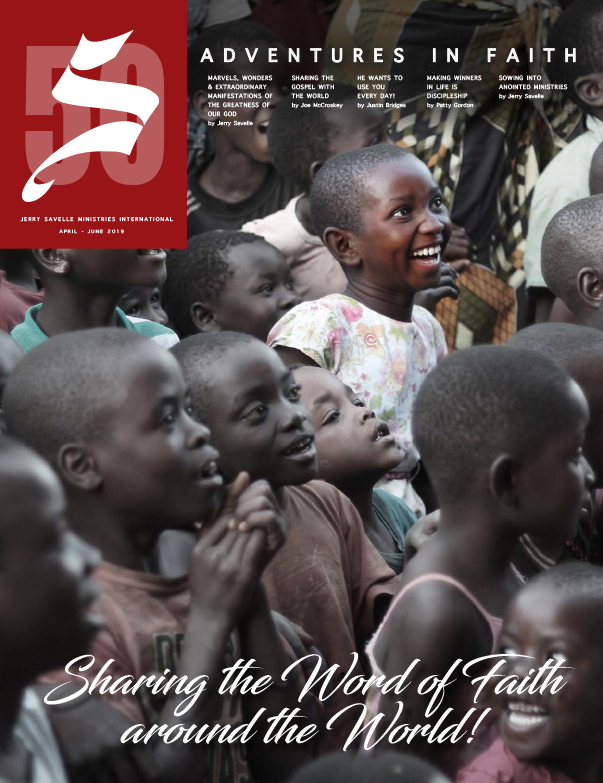 Be inspired by the relevant, faith-building articles and exciting testimonies. 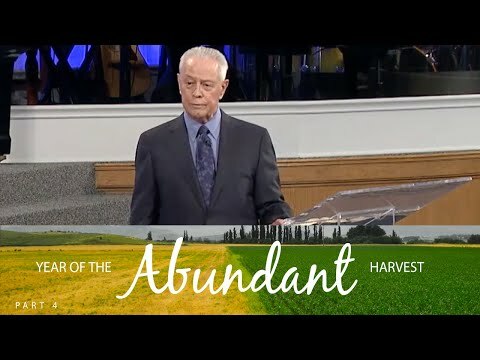 The Bible teaches us that it is impossible to please God without faith, so why wouldn’t you want to live by faith? 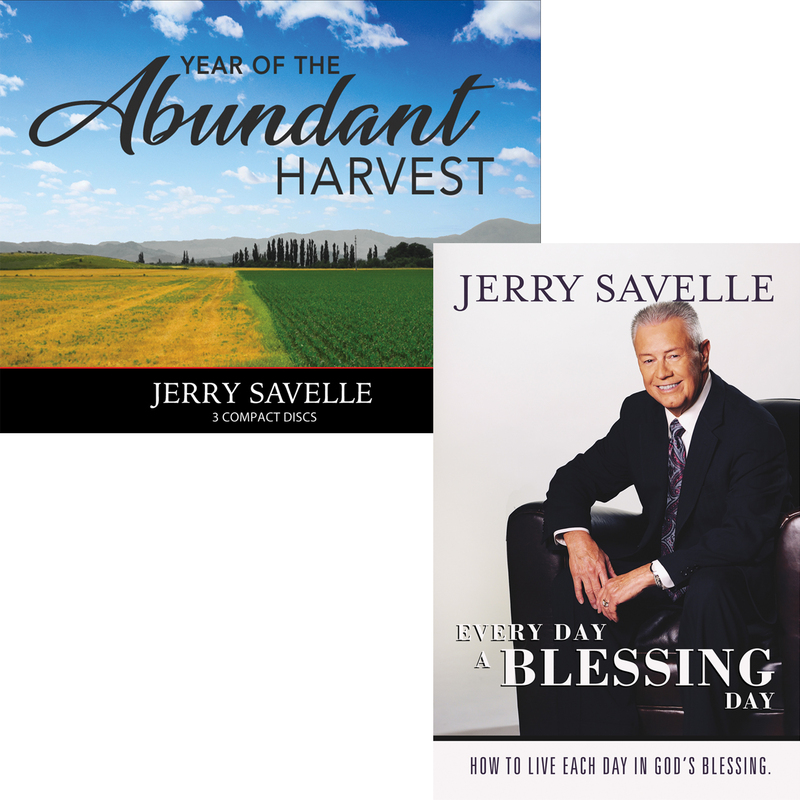 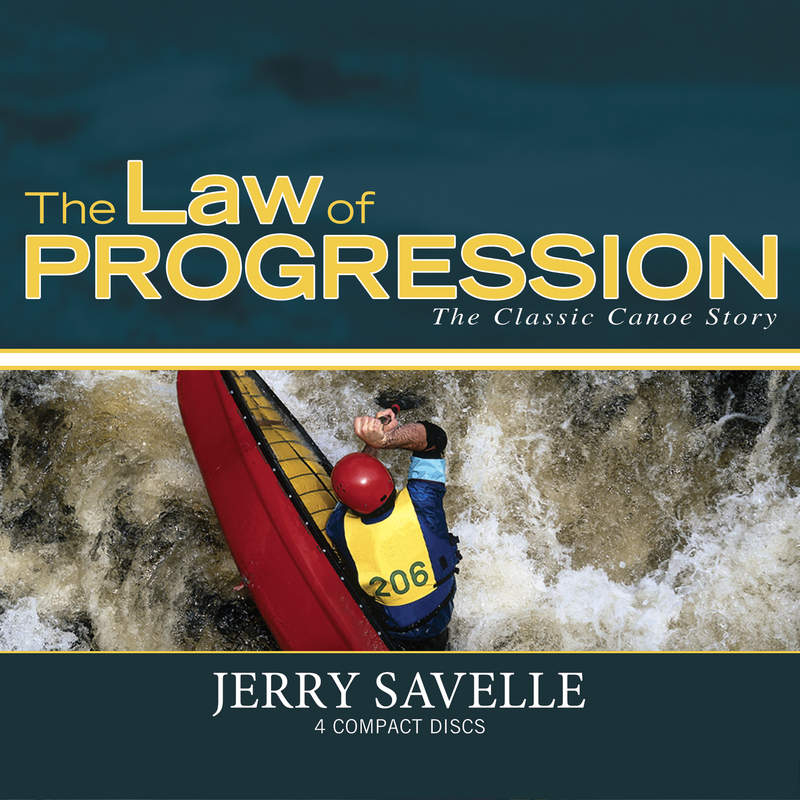 Based on the Word of God and almost 5 decades of his own personal journey, Dr. Savelle teaches how to release your faith and how to see beyond your present circumstances – to look at your life through the eye of faith.